Our features will empower you to understand exactly how you appear online, and to proactively manage your online reputation as you see fit. 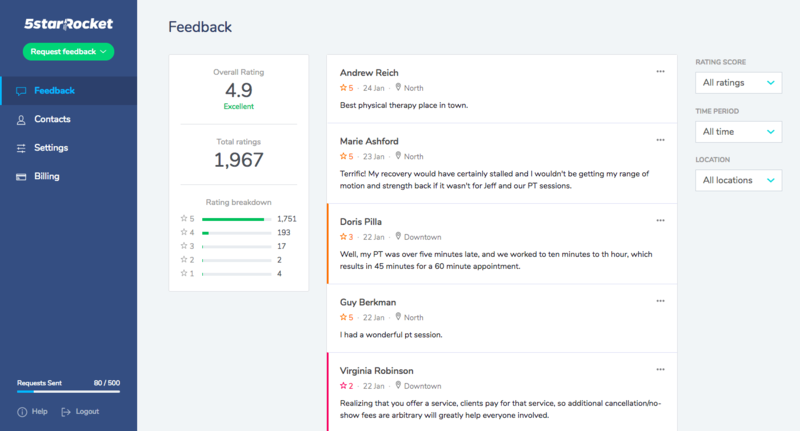 Our robust online review management features allow you to stay on top of your online reputation with review management tools you can customize to your needs. Every business has a different approach to online reputation management. 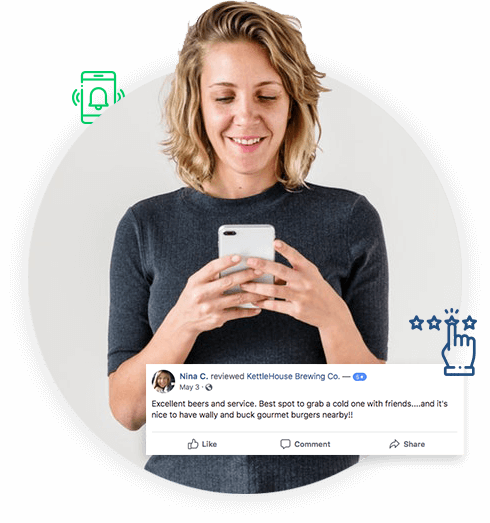 Whether you are focused on Google star ratings, Yelp reviews, or Facebook, (or any other platform), we’ve got the tools you need, and the support team to help you achieve your brand reputation goals. Manually add one client email at a time or upload your client spreadsheet (CSV). This allows you to collect emails on site in real time with your staff when appropriate, or upload a file where you collect emails of clients. Add multiple business locations so you can ask for feedback on each location. Filter the incoming feedback in your dashboard by location to keep an eye on the performance and customer satisfaction of each location. Avoid “over surveying” clients by setting a period of time where they won’t receive any feedback requests. Even if they never choose to post a review to a public platform, the feedback you get on your business has exceptional value. We encourage you to upload your public pages for Google, Facebook, Yelp and more. 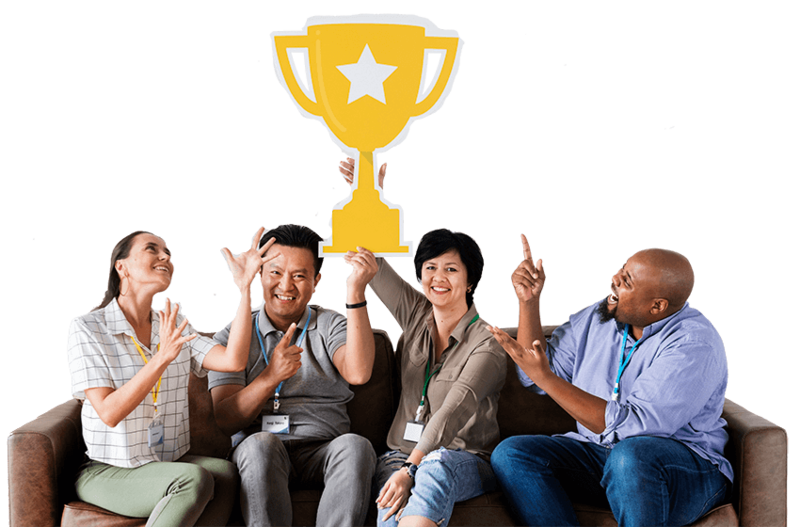 When your customers review your business, they are provided the review platform that is most congruent with their online behavior. Email follow ups are proven to increase response rates, so you have options to send email reminders to customers that didn’t reply to your initial request, or ask customers that sent a positive feedback to share it on social media. Everything we do is optimized for mobile. From our client back-end to our feedback pages and email templates. Get the best experience, regardless of the device that you are using. You have total control over the message that your clients receive after they provide reviews. We realize there is no one size fits all model, thus you have flexibility and control over your message and appearance. Get a quick summary of feedback, delivered to your inbox weekly or monthly. Filter all your reviews by location, time range, rating and/or customer email. 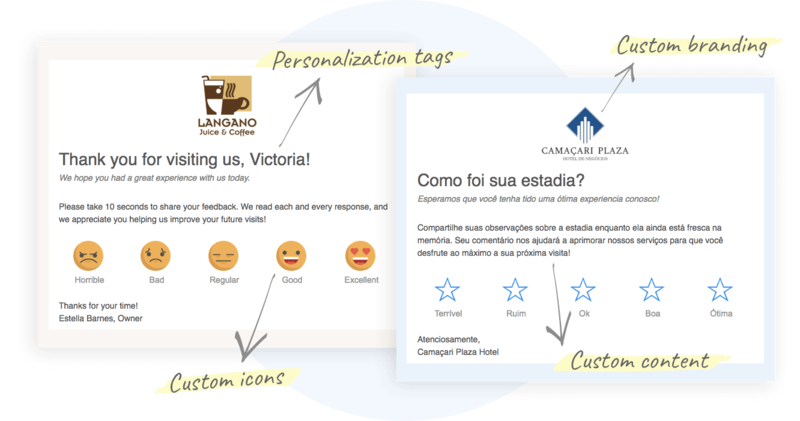 Use our performance tested email templates and personalize the email content with your contacts' information, so they feel secure and confident in sharing feedback with your team. Do you use a Windows desktop-based CRM software? We may be able to help you creating a custom integration so you can connect it with your 5starRocket account and send feedback requests on autopilot. Every email survey we send is verified using DKIM, SPF and DMARC, meeting the strictest sending policies to ensure secure and reliable delivery. We use the highest encryption standards, and have quality processes in place to ensure that you and your clients information is never compromised.